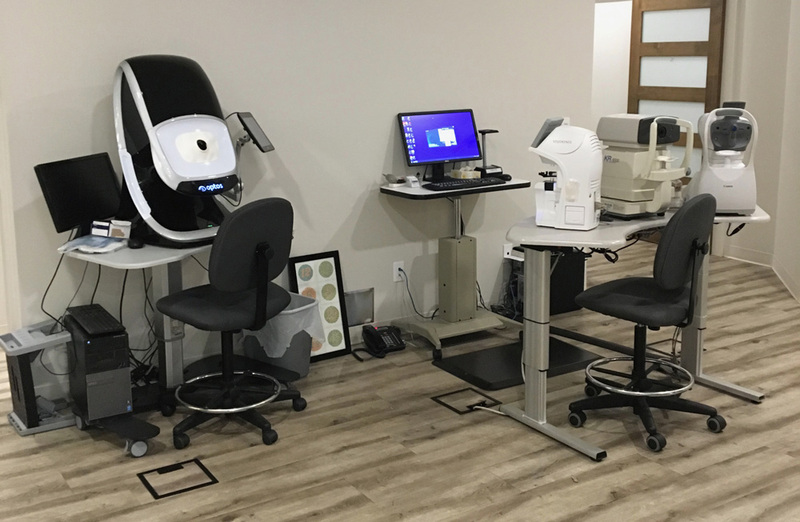 Under normal circumstances, dilation drops might not be necessary, but Discovery Optometry will decide if your pupils need to be dilated depending on your conditions. The capture takes less than a second. Images are available immediately for review. 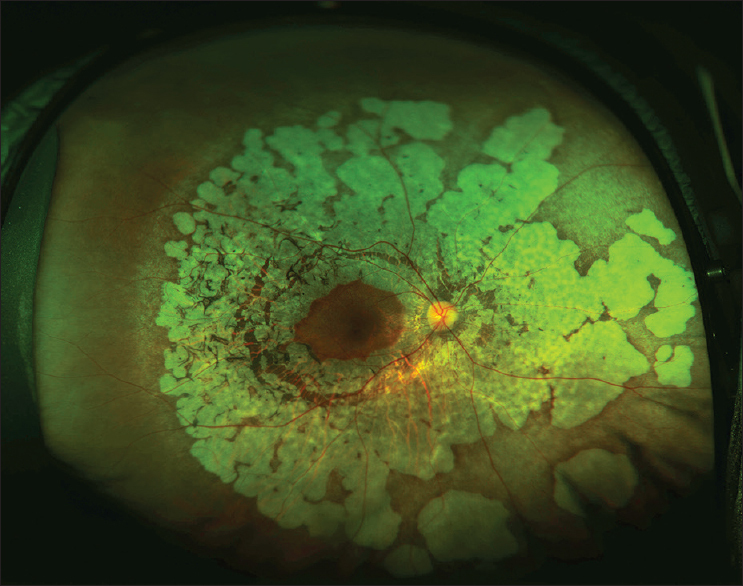 You can see your own retina. You see exactly what Discovery Optometry sees - even in a 3D animation. 1. Why is a retinal exam so important? 2. What is an Optomap? 3. 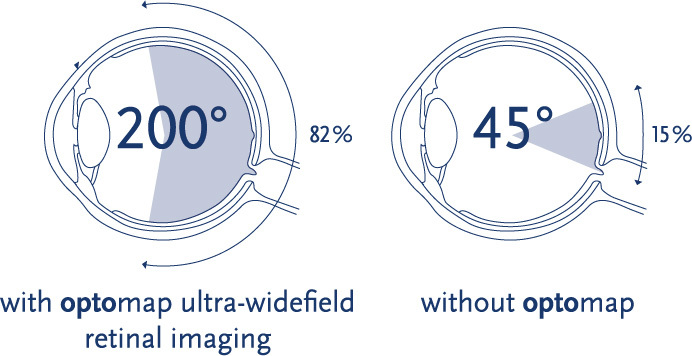 How will Optomap benefit me? 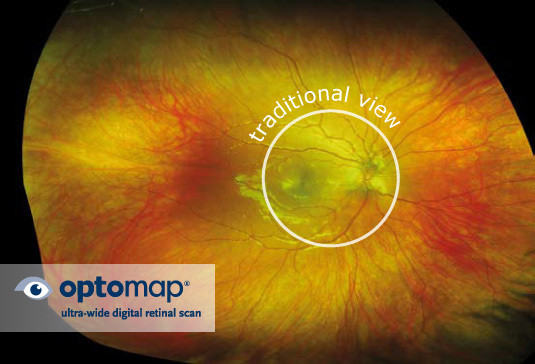 Optomap images are created by non-invasive, low-intensity scanning lasers. No adverse health effects have been reported in over 50 million sessions. 5. Is an Optomap safe for children? 7. How often should I have an optomap?